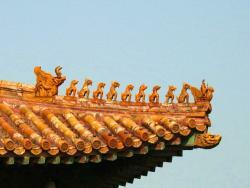 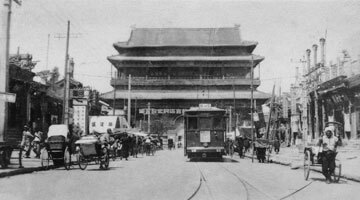 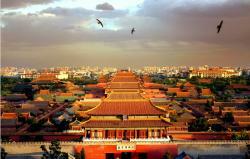 The Forbidden City or Gu Gong is the best example of Chinese Imperial architecture. 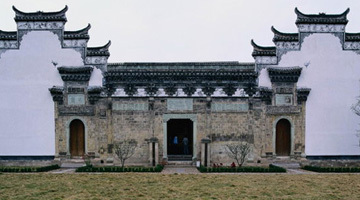 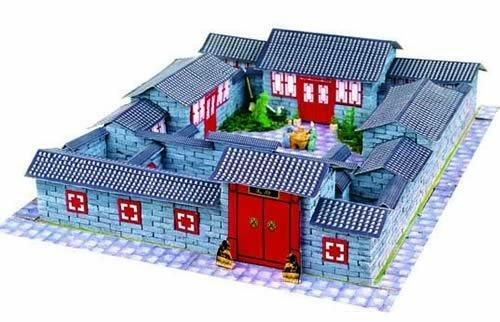 It reflects thousands of years of Chinese values, symbols, fengshui practice, Chinese culture. 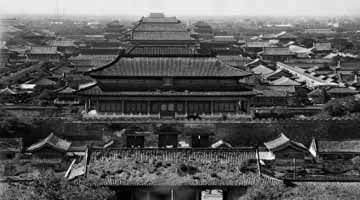 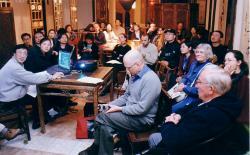 Professor Zhao will unveil for us all the mysteries of the Forbidden City, and explain nine principles reflected in the construction of the emperors' palaces.